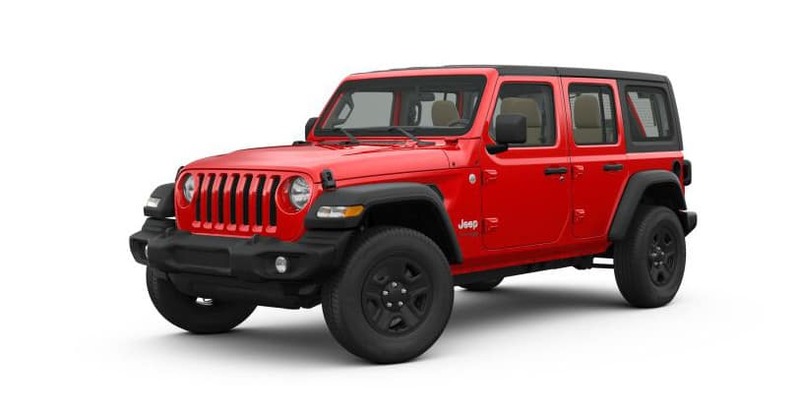 One main difference between the Jeep Wrangler and the Jeep Cherokee is their engine offerings and the performance achievements from each. 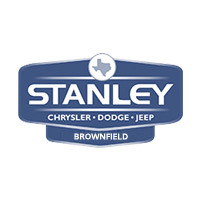 Wrangler: A 3.6L Pentastar V6 engine delivers 285 hp and 260 lb-ft of torque. 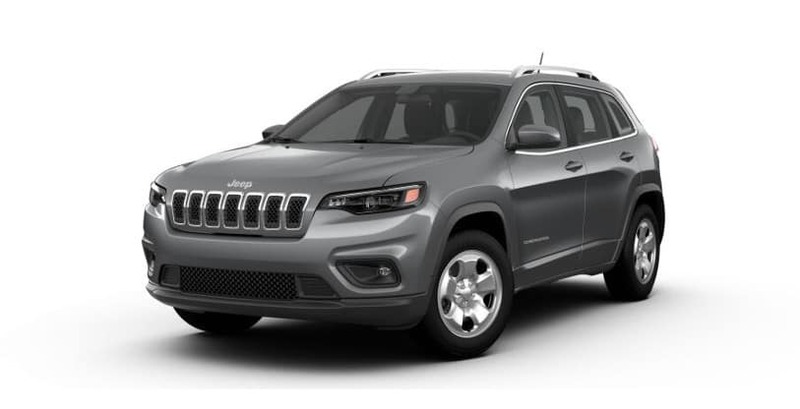 Cherokee: A 2.4L Tigershark MultiAir 2 engine produces 184 hp and 171 lb-ft of torque, while a 3.2L Pentastar V6 makes 271 hp and 239 lb-ft of torque. The Cherokee may be smaller than the Wrangler, but it still outperforms competitors like the 2018 Toyota RAV4. 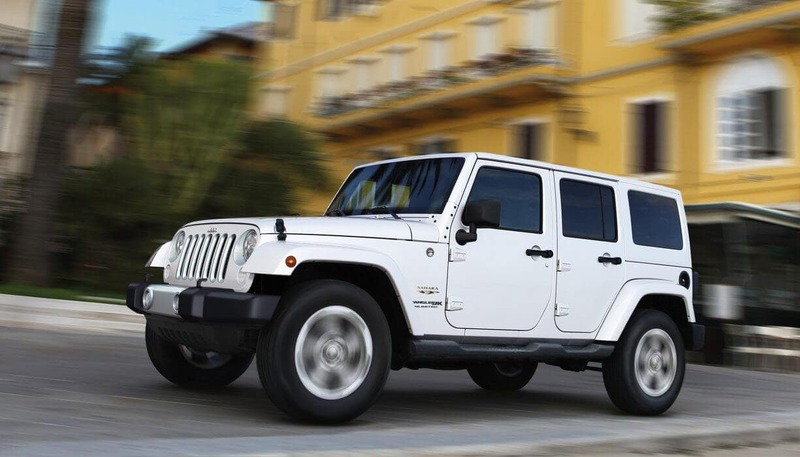 Browse Through Our New and Used Jeep Inventory Online! 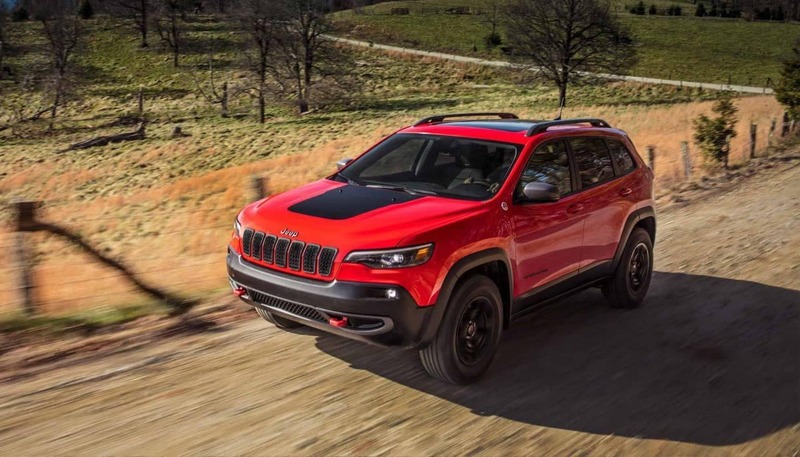 See what the reviews say about 2019 Jeep Cherokee and find the new Cherokee and the new Jeep Wrangler at Stanley Chrysler Dodge Jeep Ram. Contact us today to plan your visit from Seminole!